I Real Sheet Mask Rose Review: Is it Suitable For Your Skin? 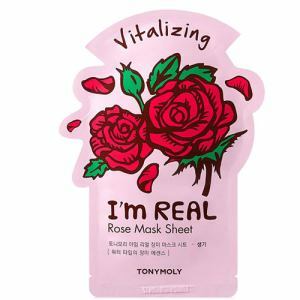 Part of the comprehensive Tony Moly I’m Real Sheet Mask Collection, this product is a three-layer pulp sheet that contains natural active ingredients. 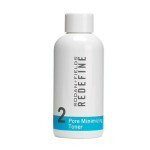 It is enriched with different kinds of essence to optimally hydrate skin and transform it into a healthy, radiant and more youthful overall – all this supposedly in just approximately 20 minutes. One of the most popular among the fun and functional collection of sheet masks from the Korean brand, this is specifically beneficial for dry and/or rough skin. To learn if this is the right mask for your regimen, read this detailed I’m Real Sheet Mask review. Tony Moly is a rapidly rising South Korean beauty care brand that only started in 2006. It is well-known around Asia but this company is still relatively unheard of in most parts of the West (including the United States). 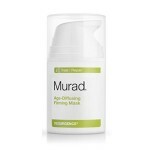 This brand now offers a wide range of products, including creams, serums and makeup. It aims to become the leading Korean beauty brand in the world but it still has a long way to go. To use I’m Real Sheet Mask Rose, apply on cleansed, dry skin and keep the mask on for about 20 to 30 minutes. Then, remove it gently and pat the excess essence gently onto your skin to ensure optimal absorption. This sheet mask can be ordered online for $3.75. Rosa Centifolia Flower Extract: A concentrated form is used to revive complexion, hydrating and lightening skin to make it more youthful. It is also believed to have softening properties by conditioning skin and offering nourishment. Glycerin: This is a humectant, which means it attracts water so that the skin will be hydrated and remain so for a prolonged period. Hydrolysed Collagen: A way to rejuvenate the declining collagen level in the skin, which occurs naturally with aging. 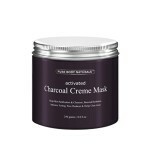 This helps restore the skin’s elasticity and smoothness, reducing aging lines that develop as one ages. Formulated to deliver intense and lasting moisture. 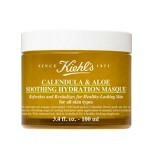 Helps boost skin smoothness, softness and radiance. Easy to use compared to other similar products on the market. 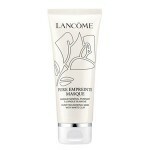 Free of common irritants added to facial masks. There are good reviews from customers. Not very effective according to some online reviews; some say it can even dry out skin. The rose scent is not a strong point since many dislike it. Can cause a hypersensitive reaction on some users. There are reports that it can even cause acne. Some users say it is not easy to use since the sheet doesn’t fit most faces. I’m Real Sheet Mask Rose is an ordinary face mask that doesn’t really deliver any extraordinary results. There’s a lot of hype behind this product from Korea, but again, nothing is special about it except perhaps its price. You can save a lot of money by opting for regular drugstore brands that can deliver the same or even better results. There is no money back guarantee for this sheet mask from Tony Moly.